High quality roofing materials are important in protecting the roof from weather damage and water leaks providing a durable roof structure for your building. 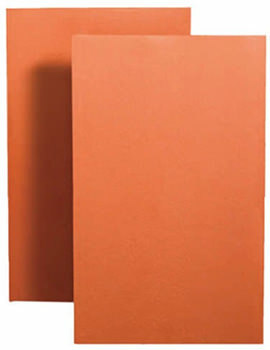 Roof tile slates are the most commonly used roofing materials here in the UK. At Buildworld, we believe that you need to have all the relevant information to make sure you buy the best material for your budget and your home, which is why we have outlined the essential things you need to know regarding tile slates. What are Roof Tile Slates? 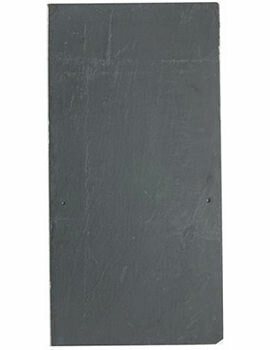 These are roof traditionally made from a locally available material known as slate, and designed to keep out rain. They are hung from the framework of a roof by affixing them with nails. The tiles are usually fixed in rows of parallel units, with the top layer overlapping the one below it and create a compact design that keeps out rainwater. There are also tile slates for special positions, especially where the planes of the several pitches meet. They include valley tiles, ridge, and hip tiles. These can either be mechanically fixed or pointed and bedded in cement mortar. Tile slates can be vulnerable to displacement, faults, and breaks, meaning that fully trained experts are required to handle the roof with care. Our company provides expert repairs, maintenance, and installations for roof slates and tiling, and are able to tackle any problem commercial or domestic buildings with ease. If your finances can stretch to these slates, they are a luxurious touch to your home and are great for maintaining the character of traditional or period homes. The durability and longevity of the material mean that you don’t need to worry about having to do any roof replacement, and repairs can be done by quickly by professionals. However, if you’re in need of more modern, appealing roofing solution, the design and colour choice of tile slates may be much more ideal to your requirements. Buildworld is home to the highest quality products, from new tile slated roof that gives a rustic handmade look to natural tile slates of elegant colours and varying textures. Our extensive line of reclaimed and new roofing products will ensure you find something to satisfy your unique design requirements.